Jessica Pro is a theme that you need to see to believe. It’s just that awesome! 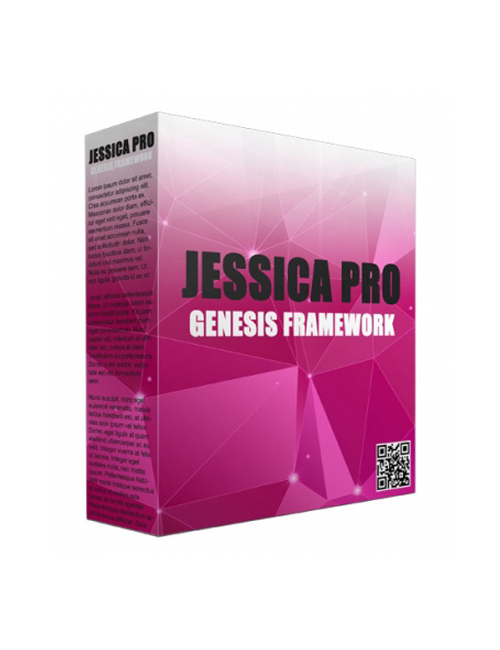 If you’re looking to launch an incredible e-commerce site then Jessica Pro is for you. The amount of features available not to mention the alluring, clean and professional layout makes it an absolute must-download. With Jessica Pro, you can use several powerful e-commerce plugins including WooCommerce, iThemes Exchange, and WP E-Commerce. Your storefront will be second to none with this theme and you don’t need a masters degree in web design/development to make it all work. It’s super easy with the bulk of the work done for you. You simply use the immense options available to make your theme exactly how you want it. It’s like picking out all the various pieces by hand and placing them where you want. What makes Jessica Pro so outstanding is it’s spacious layout which means a fantastic balance of images and content from top to bottom. It’s fully responsive across all devices while also containing clean code so you attain those coveted keyword rankings. Rounding it off with quick load times, easy single click updates, and rock solid security, this theme is one of the most incredible e-commerce creations ever to come from the awesome designers who bring you nothing short of amazing. If you’re heading into the world of e-commerce, membership/subscription or looking to revamp your current e-commerce site, Jessica Pro is what you’re looking for.